whatever words or a saying, on a shirt - that will make a truly one of a kind gift...or a great keepsake. Give us a call and let's get started on yours today! 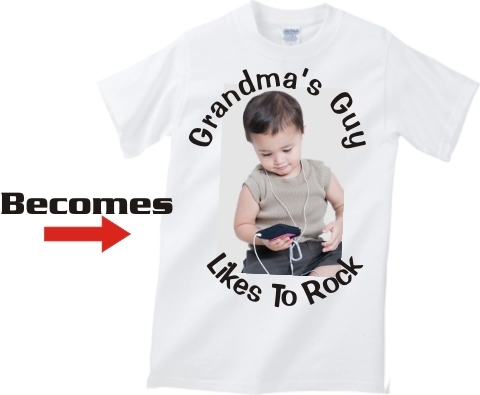 We can put virtually any words, saying, logo, photo or design on a shirt for you. 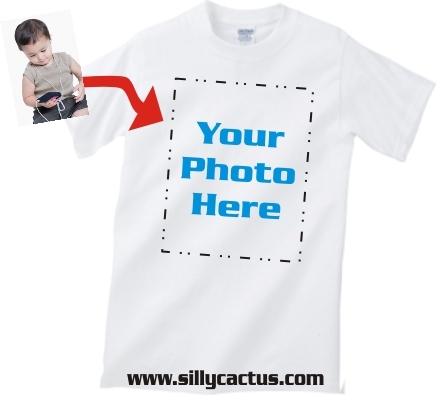 Each shirt can be personalized, or can be used set your group apart from the rest of the croud. Fast turn around time, and all printing is done in house, right at our store in Bullhead City, Arizona. 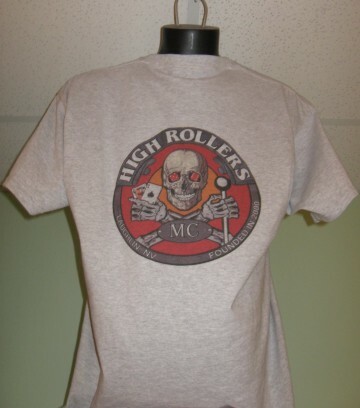 Give us a call, and we can get started on your shirts today, and have you wearing them in no time!